You need to transfer from Hoi An to Hue but do not know which is amazing option. 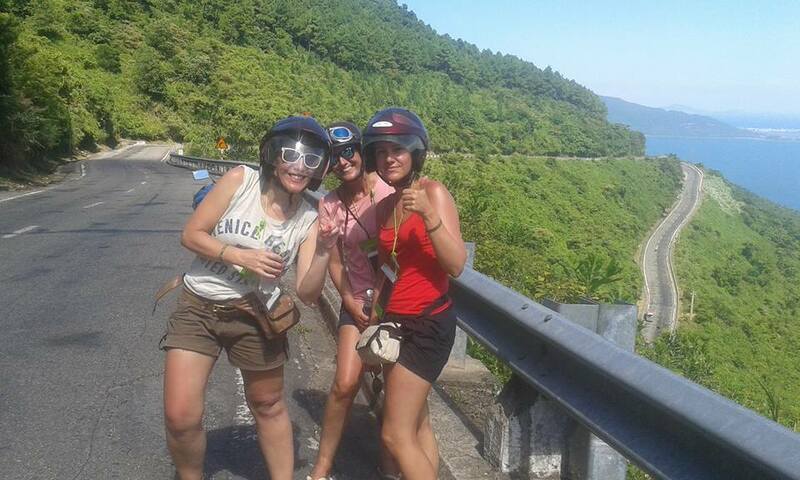 We offer Hoi An to Hue by motorbike tour – an amazing experience! Our driver (tour guide) will pick you up at hotel lobby in Hoi An anytime you request. Departure for Hue city by small road. We will ride through beautiful rice field, local farm before reach Danang city. Around an hour enjoy the peaceful countryside, we will stop at Marble Mountains for sightseeing and “trekking”. 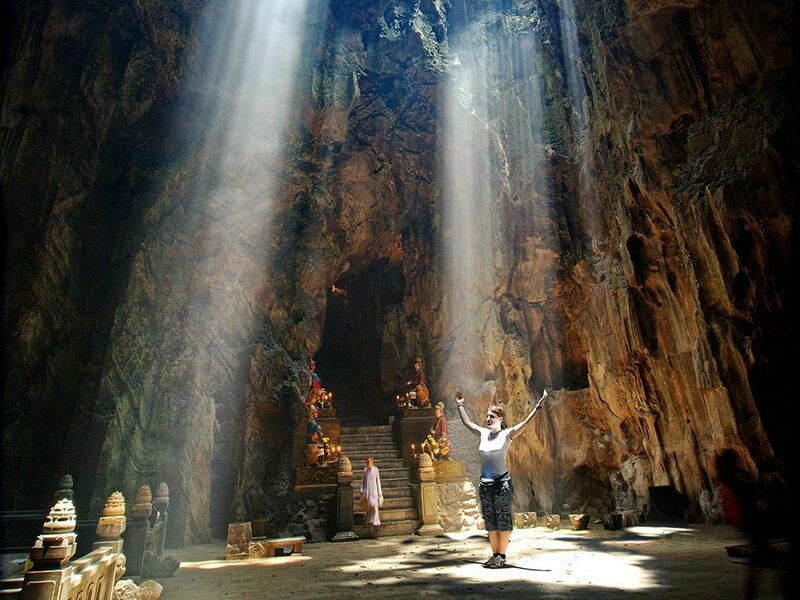 Marble Mountains– a scenic area of ​​Danang, of which the most famous is Thuy Son Mountain with a height of 106 m, 7 ha. 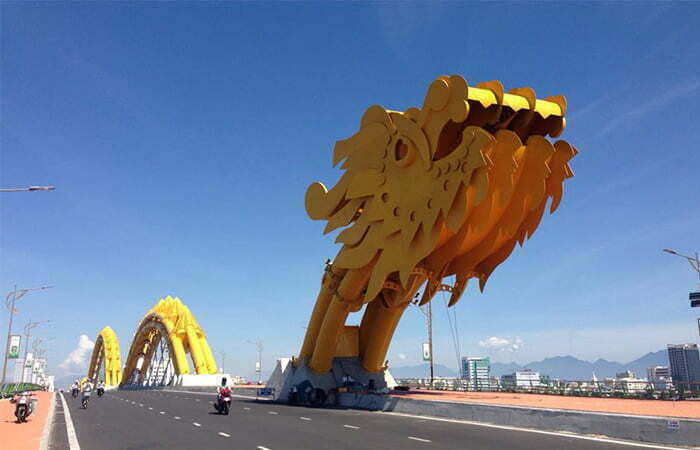 After that, we will go to Danang City center, we will go through a famous bridge in Danang city – Dragon Bridge. Hai Van Pass (Sea Cloudy Pass) is one of hight light of our itinerary. 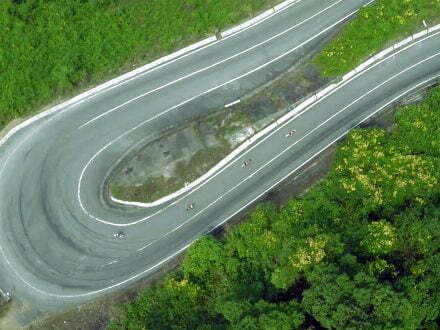 With more 20km of length, it is the best scenic hillside road in Viet Nam. We will stop on the Hai Van Pass road – anywhere you need, and driver can suggest. Stop along some of the view point to have a cup of “Ca Phe Sua Da” (Milk coffee with ice). 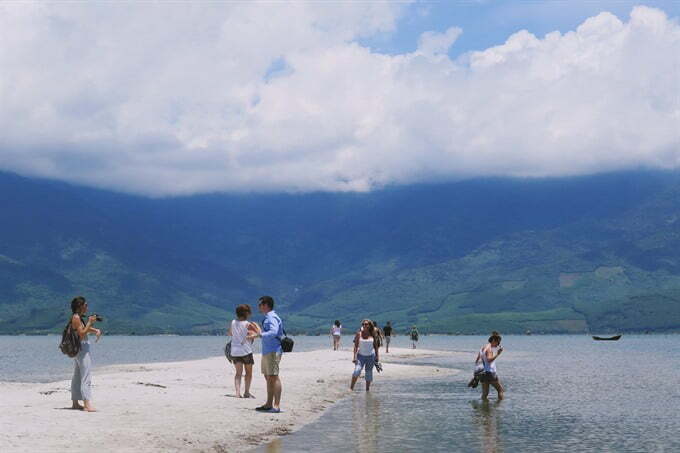 Lang Co Beach – the most beautifull bay of Asia is the attraction you will visit after Hai Van Pass. You can have lunch with fresh seafood there. And you can walking on the sand of Lap An Lagoon. 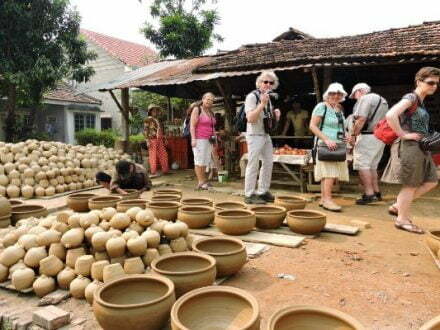 Explore local life of Hue people. Continute to Hue city, we will stop at Elephant Spring – is an excellent natural spring that is well worth a visit. On the hot day of Summer, swimming in the national “pool” for a very refreshing dip. You also can enjoy a cold local beer. What is amazing! Not only can swimming, climbing on the boulders is great memory. And the final attraction for trip Hoi an to Hue by motorbike is fishing village. 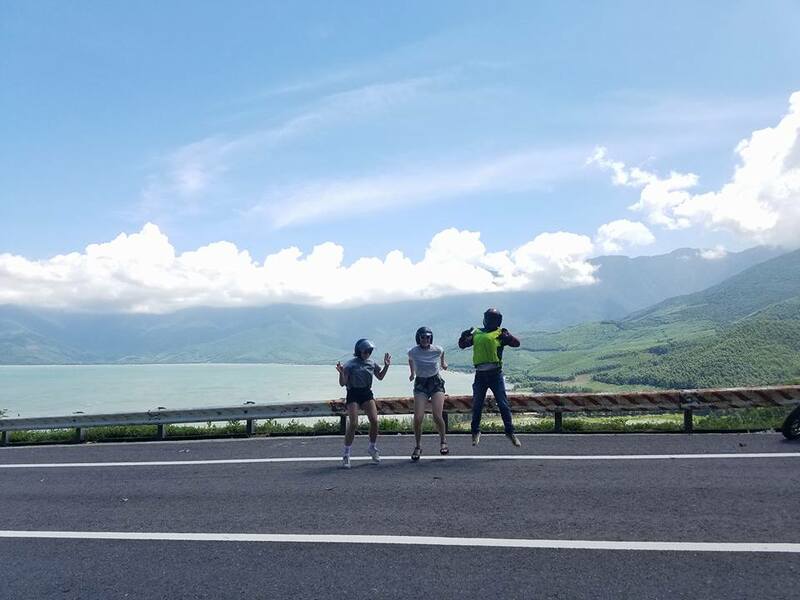 We will stop on the way at fishing village for you to take photo. This is biggest lagoon in Southeast Asia. 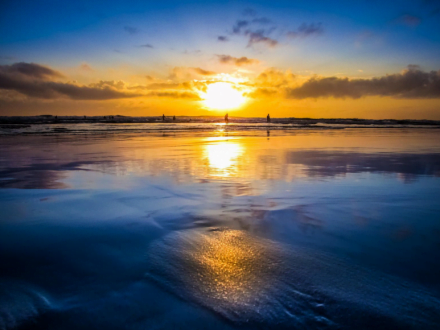 We believe you will have many beautiful photo of sunset here. 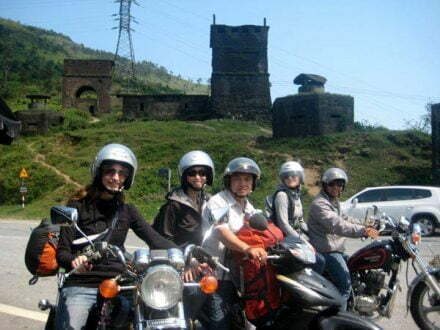 The day trip from Hoi An to Hue by Motorbike Tours is that sound amazing? Do not hesitate, let’s contact to us whenever you need to get an amazing memory. 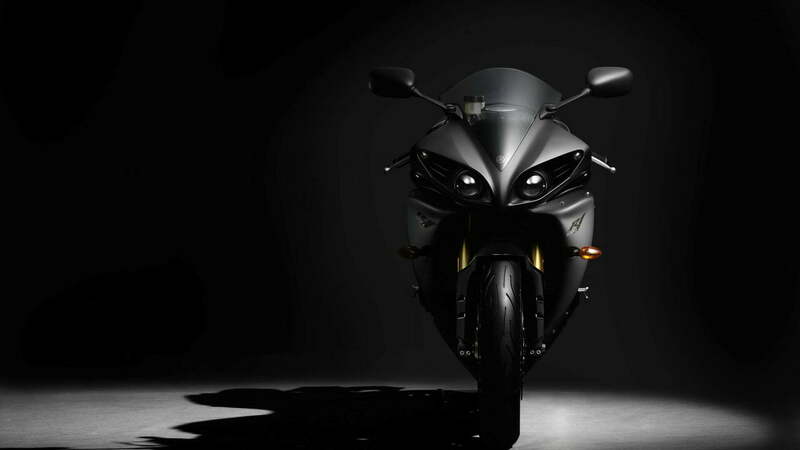 The day trip from Hoi An to Hue by Motorbike is that sound amazing? Do not hesitate, let’s contact to us whenever you need to get an amazing memory.